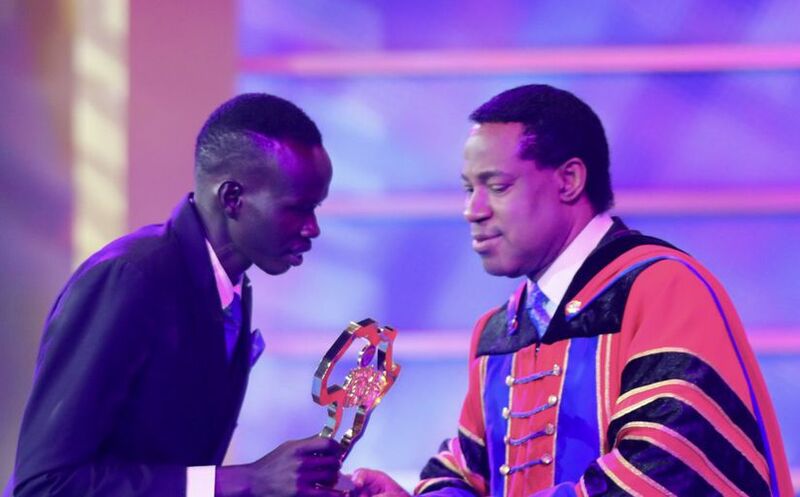 Pastor Chris presents young entrepreneurs, inventors and leaders from across Africa with Future Africa Leaders’ Award. 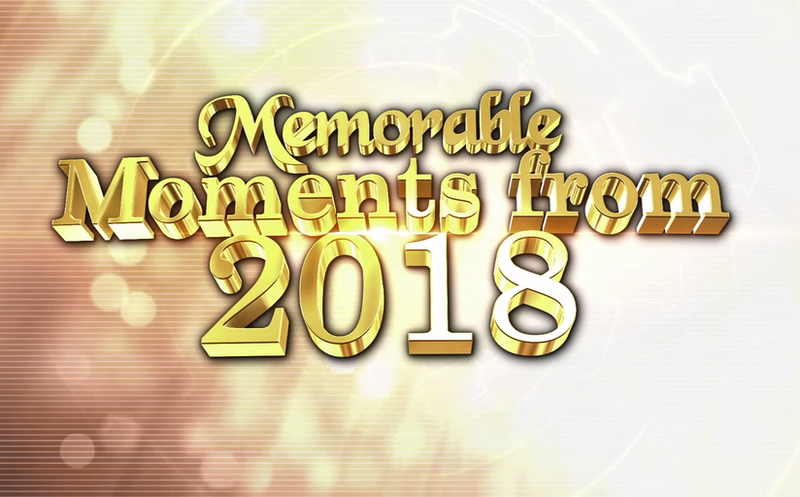 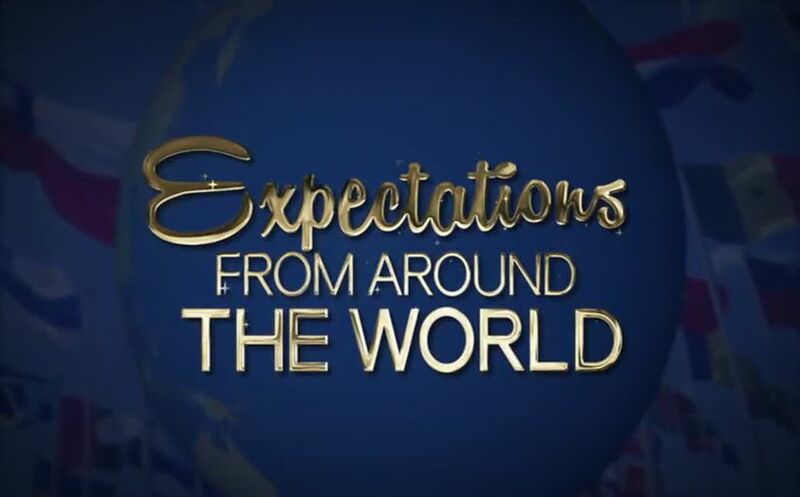 The most widely televised New Year’s Eve event in the world kicks off with celebration and thanksgiving. 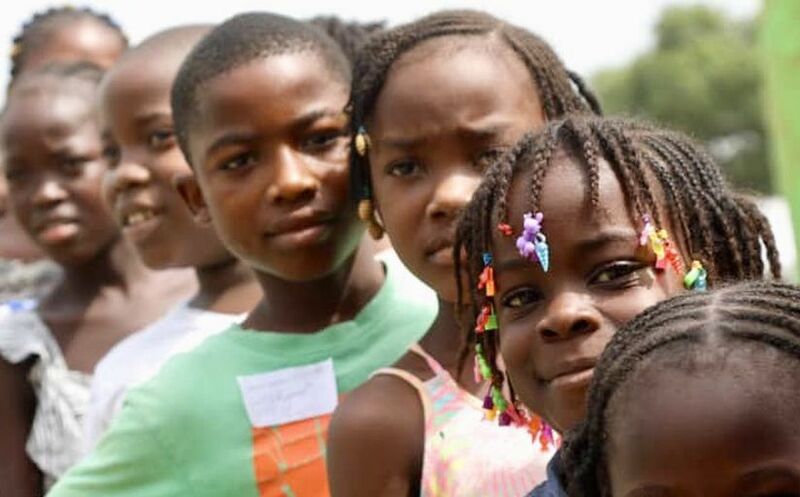 Christmas Cheer Project for indigent children and Ebola orphans kicks off in Liberia. 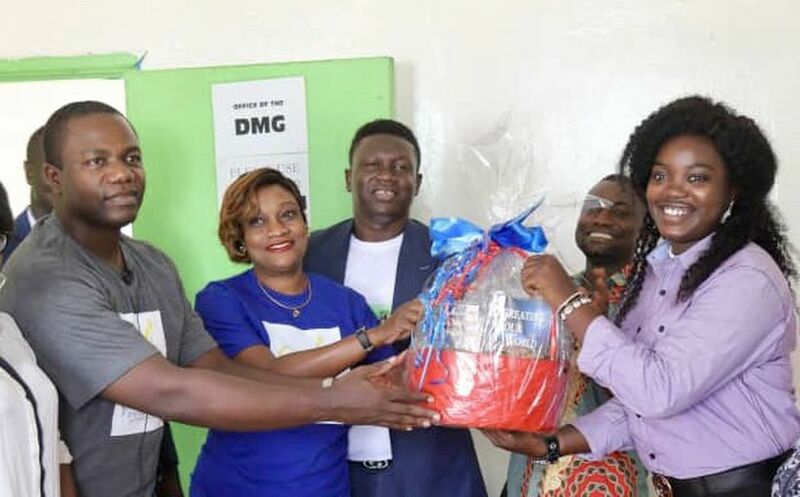 Chris Oyakhilome Foundation representatives meet government official ahead of Christmas Cheer Project. 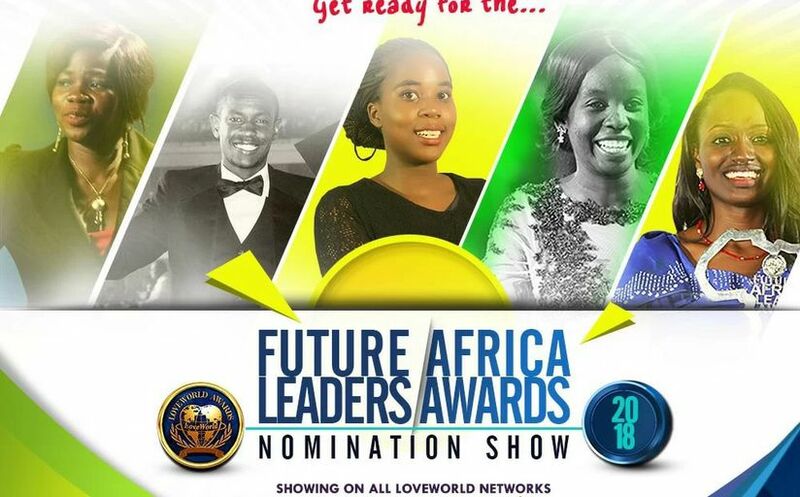 Future Africa Leaders’ Award 2018 final nominees to be announced in anticipation of December 31st. 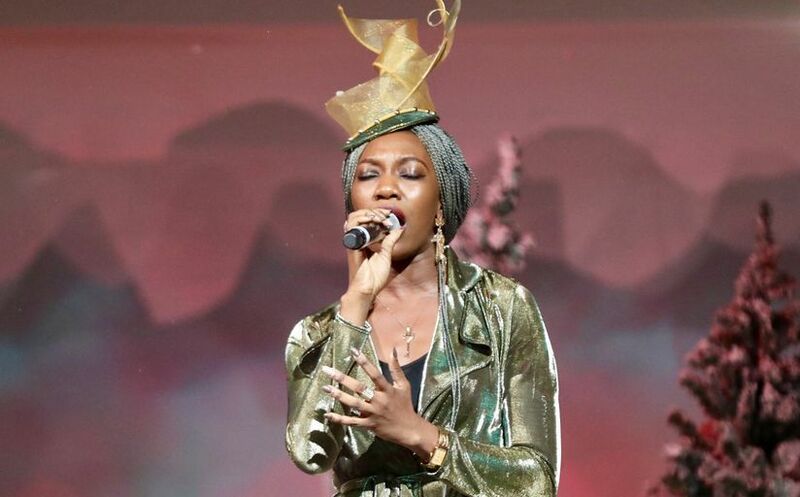 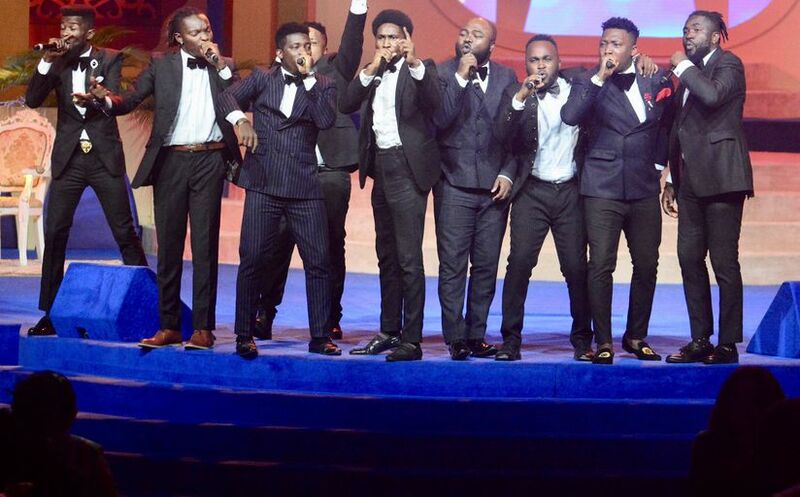 Festivities at LoveWorld Convocation Arena beam throughout the world, spreading the spirit of Christmas. 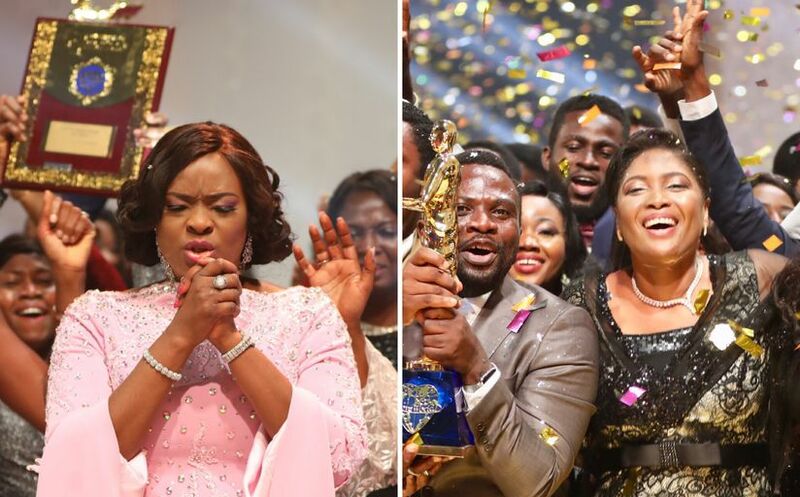 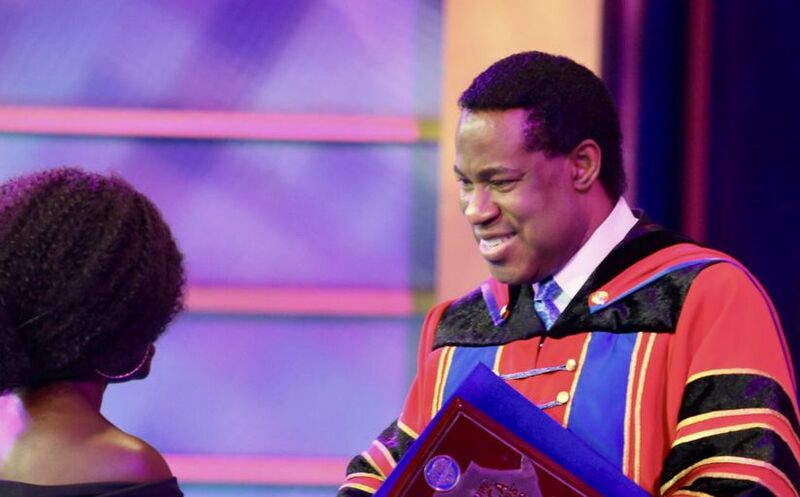 For second consecutive year, the Healing School and Rhapsody of Realities win capstone award.